Clorox, Ajax, Windex, Tilex, Frebreze- BE GONE! Just this morning I made an all purpose vinegar cleaning spray, laundry detergent, tile scrub, and hair spray. Most cleaners warn you to wear rubber gloves and be careful about breathing in fumes. So, obviously, they shouldn’t be in the air or on your body. Why go out of your way to use toxic cleaning chemicals? Apart from the health factor (the increase in cancer, reproductive problems, respiratory illness, and allergies are strongly linked to what we eat, absorb, and breathe), using natural cleaning products is CHEAPER. Who doesn’t love that?! And if you’re thinking that paying a bit more for convenience is worth it, think again. It’s pure and simple. Literally. They are safe for the environment. Conventional cleaners contain industrial chemicals that pollute the air, water and ground when they enter the wastewater stream. Baking soda, fruit sugars that ferment to make vinegar, and vegetable oils used in pure castile soap already exist in nature, so they won’t cause pollution when you clean with them. Their ingredients quickly biodegrade into safe, neutral elements. They’re multi purpose. 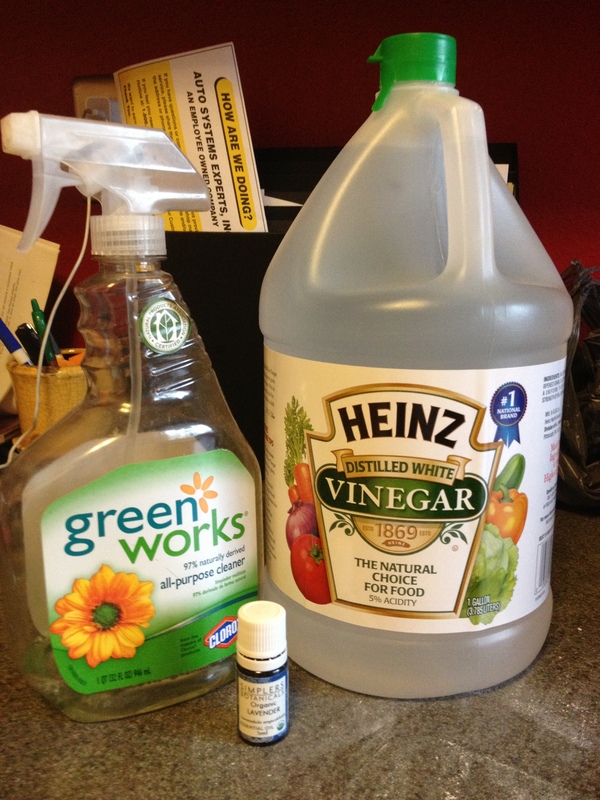 Rather than having a cleaner for each item in the house (toilet, sink, mirror, floor, etc) consider using these two products for multiple tasks. 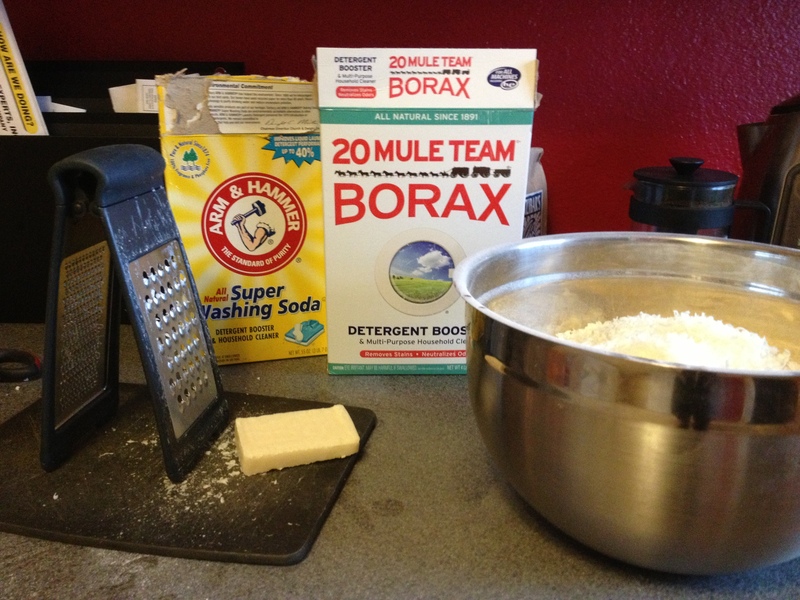 Baking soda works for detergent, a scouring paste that safely scrubs porcelain, deodorizes and removes grease from kitchen surfaces. Vinegar shines windows and mirrors, disinfects kitchens and bathrooms, and gently cleans floors. Seriously, you can do a TON of things with vinegar. Want to go for it?